Founded in 1982, Atonal enjoyed an annual run at SO36 until 1990, when it went on hiatus… for 23 years. 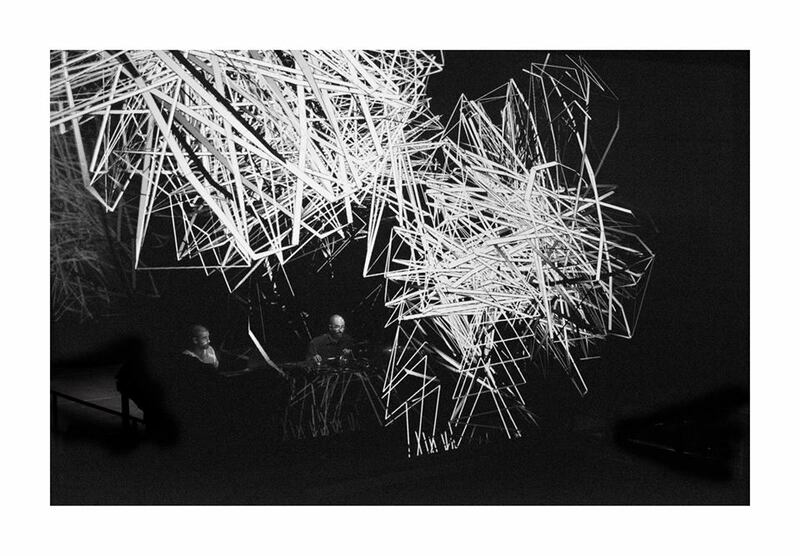 Now it’s 2014 and Atonal is back for the second year in a row, set to take place over five nights in Berlin Kraftwerk, a power station-turned-venue. It’s sort of like your favourite band you never saw that finally got back together decades later and decided to give it another go. Unlike that band, however, Atonal hasn’t sold out; the festival is still committed to highlighting cutting-edge electronic and experimental music, which means the lineup is as intellectual as it is revolutionary. Kraftwerk Berlin, Köpenicker Straße 70, 10179 Berlin; 030 53 32 03 23; u: Heinrich-Heine-Straße; admission: €24.64-€86.70 – individual and festival ticket prices available here.